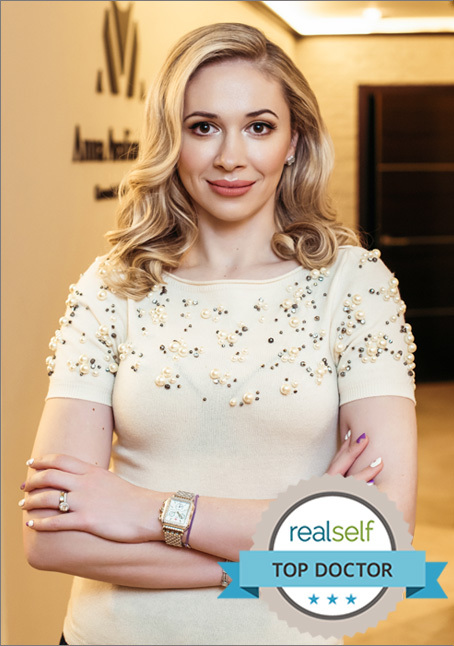 Dr. Avaliani is a leading female expert on Upper East Side in New York City specializing in cosmetic and laser surgery. 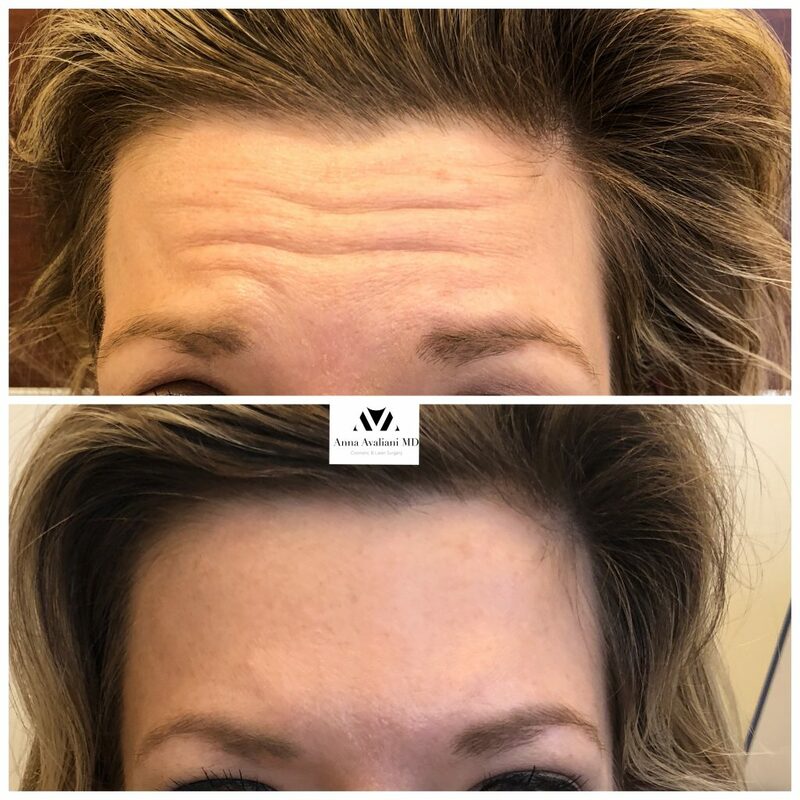 Her practice philosophy focuses on prevention and slowing down the aging process by using the latest world renowned skin and laser treatments available on the market. Her patients includes many celebrities. Dr. Avaliani’s practice offers more than $1 million of the latest state of the art laser equipment available. She is a cynosure expert and top SculpSure and PicoSure provider in NYC. She designs and develops treatment protocols and is a CynoSure Laser trainer to her peers. She is a top NYC NovaThreads provider. State of the art contemporary practice catering to Men and Women to help achieve the most elegant and natural results using the latest advances in cosmetic and laser surgery. 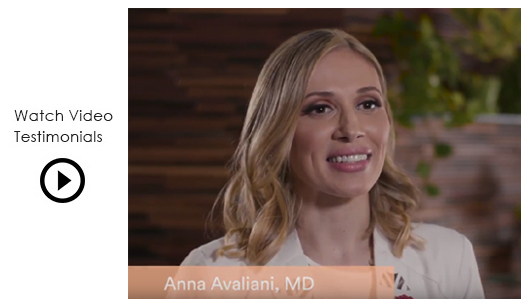 I trust Anna Avaliani MD with my face 100%. She knows exactly the type of procedure needed to correct your concerns. She will even turn down business if she feels it won't work. I struggle with melasma and have seen her only three times using pico laser and it's gone. Cannot be combined with any other special offers or promotions. Valid for new patients only. Other exclusions or restrictions may apply.